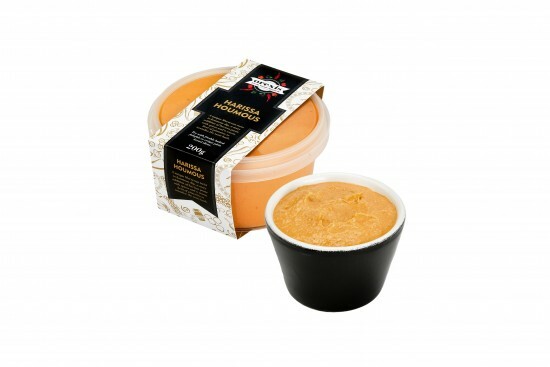 A unique Moroccan twist to houmous dip, a zesty addition of harissa paste with spices and a warm heat of pimentos to tantalise the taste buds. 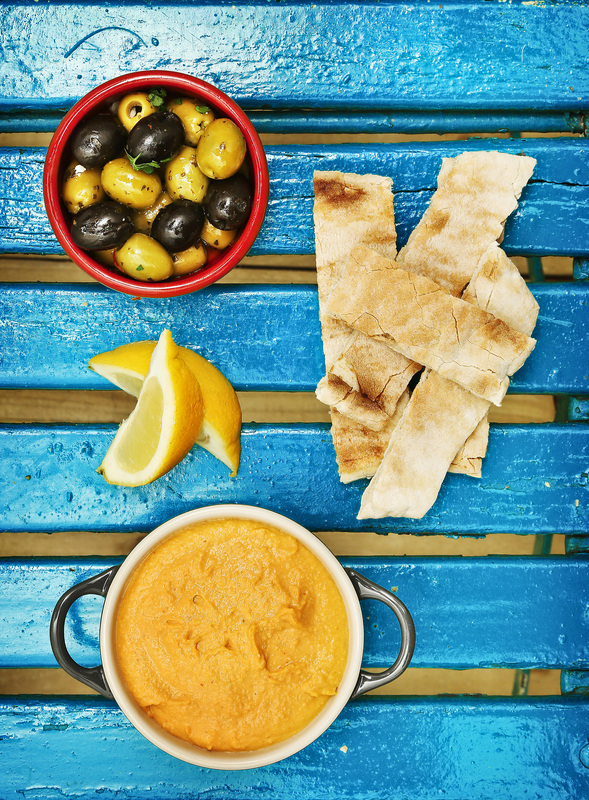 Try with freshly baked falafels or crispy pitta bread slices. 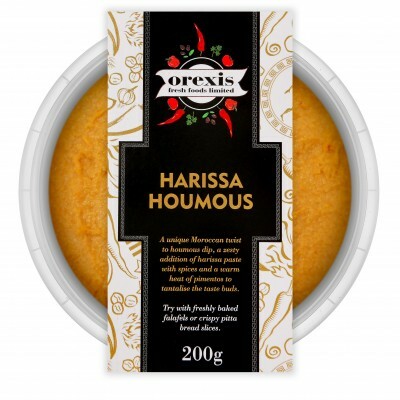 Available in packs of 6x 200g.